It is very difficult to see when the smallest and most innocent among our society do not have the basic necessities to keep them healthy and safe. If you follow my blog, then there is a good chance you are a parent and have experienced first hand the financial challenges that can come with children. One of the biggest expenses for babies and young children is diapers. The cost of a child in diapers is around $100/month and the reality is that there are many, many families who simply cannot always afford the amount of diapers they need for their child. This February, the Burgh Baby Diaper Drive has been created to ensure that we do everything we can to help little ones here in Pittsburgh! 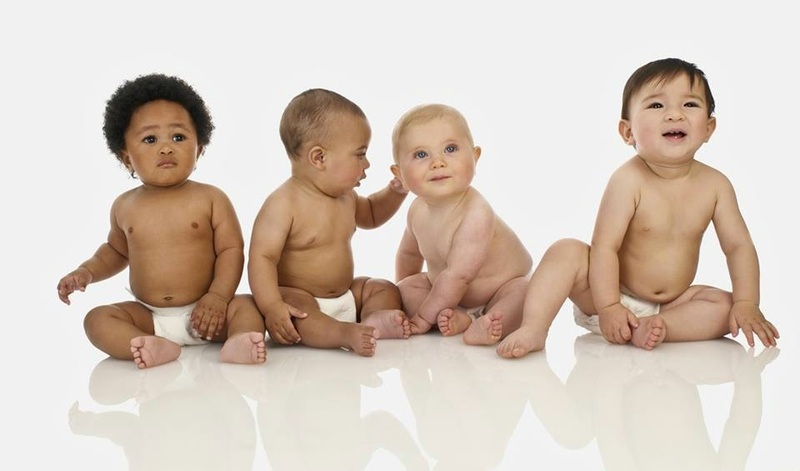 Did you know we have a Diaper Bank here in Pittsburgh? Read more about its conception and how it works here. Currently, one in three Pittsburgh mothers struggle to provide their babies with a basic necessity—diapers. Each day, these moms must choose between diapers, which cost up to $100 per month per baby, or other essentials, such as food. This is called diaper need, and there is little help or government assistance for it. Therefore, many mothers are forced to keep their children in soiled diapers, exposing them to health risks or preventing them from attending daycare. This is a huge concern in Pittsburgh, which has the nation's sixth highest poverty rate for African-American children. My friend and fellow blogger, Heather Hopson, is working in partnership with the Western Pennsylvania Diaper Bank (WPDB) and the Greater Pittsburgh Community Food Bank who will be able to get these diapers to the families who need them the most. The WPDB partners with non-profit organizations and supplies them with free diapers to distribute to low-income or poverty level families. The goal is to bring in 50,000 diapers in this drive which will help a lot of little ones! If you are Interested in helping in this drive, you can drop off packages or boxes of diapers of any size at several local churches, including the Smithfield United Church of Christ in Downtown Pittsburgh, St. Stephen’s Episcopal Church in Wilkinsburg and Shiloh Community Missionary Baptist Church in Homewood. A full listing of donation sites is available here with more locations being added! Larger sizes (3, 4, 5) are most needed. Pull-ups are also being accepted. You can also make easy, online donations that are tax-deductible here. Please consider adding an extra box of diapers to your cart next time you are shopping and help us ensure that families can have the resources they need to keep their little ones healthy and safe! 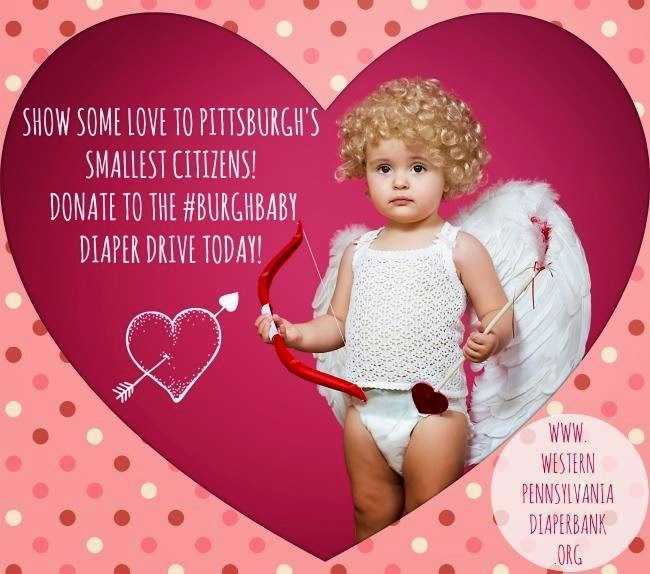 The Burgh Baby Diaper Drive is accepting donations through February 28. Getty images used by permission with DiaryofaFirstTimeMom.com. Ecological issues and new innovation have rendered out-dated infants diapers out of date. Among all earth-accommodating children diapers, natural material diapers add to most to the planet's salvage. There are lots of baby clothes available these days. 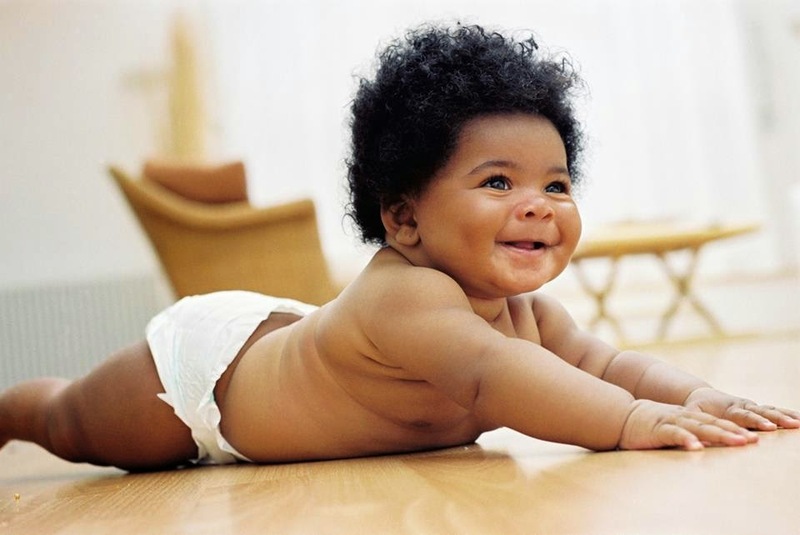 How do you choose cloth bay diaper for your baby may affect their growth? There things that you need to consider when you buy diaper for your baby. Why is everyone giving my kids sugar? ?